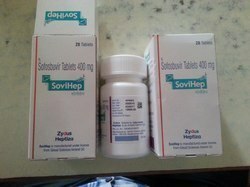 Prominent & Leading 100% Export Oriented Unit from Mumbai, we offer ledifos, adefovir, myhep - sofosbuvir tablet, lamivudine, hepcvir-l and ledipasvir. 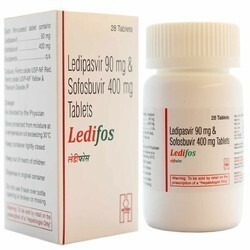 Ledifos Tablets contains Ledipasvir 90 mg sofosbuvir 400 mg Tablets a combination of anti-viral medications used in the treatment of Chronic Hepatitis C Virus (CHC) infection genotype 1. 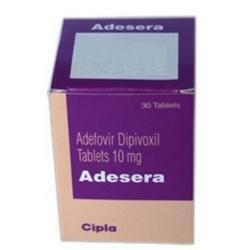 ADESERA (Adefovir) is used to treat chronic (long-term) hepatitis B infection (swelling of the liver caused by a virus) in patients who have symptoms of the disease. 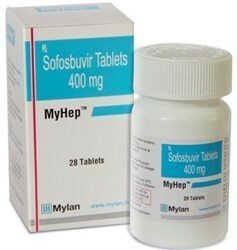 Myhep is a prescription medicine used with other antiviral medicines to treat chronic (lasting a long time) hepatitis C infection in adults to prevent hepatitis C virus (HCV) cells from multiplying in the body. 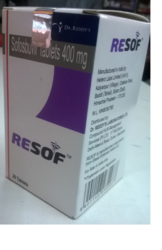 "Sofosbuvir" known world over by brand name. 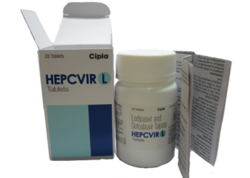 Hepcvir-L Tablets contains Ledipasvir 90 mg sofosbuvir 400 mg Tablets a combination of anti-viral medications used in the treatment of Chronic Hepatitis C Virus (CHC) infection genotype 1. 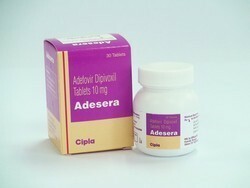 This medication is a biliary agent, prescribed for gallstones. 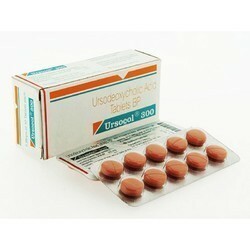 It helps to dissolve the stone by reducing the amount of cholesterol released by liver into bile.Ursocol contains the active ingredient Ursodeoxycholic Acid, it most commonly used to treat Liver conditions. 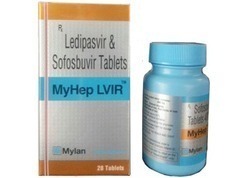 MYHEP-LVIR contains Ledipasvir 90 mg sofosbuvir 400 mg Tablets a combination of anti-viral medications used in the treatment of Chronic Hepatitis C Virus (CHC) infection genotype 1. 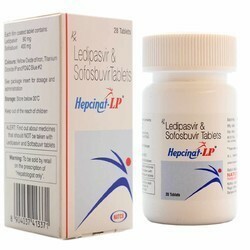 We are exporters of hepatitis C MEDICINES l example sofosbuvir, and latest being "hepcinat -LP"
Hepcinat Sofosbuvir is a medication used to treat Hepatitis C.
SOVIHEP(Sofosbuvir ) a prescription medicine used with other antiviral medicines to treat chronic hepatitis C infection in adults to prevent hepatitis C virus (HCV) cells from multiplying in the body. 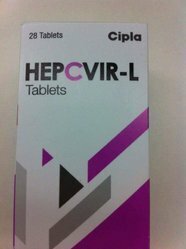 Hepcinatis used with other antiviral medicines to treat chronic (lasting a long time) hepatitis C infection in adults to prevent hepatitis C virus (HCV) cells from multiplying in the body. 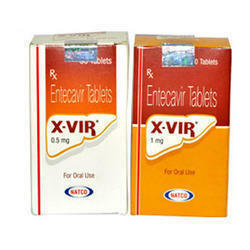 Available in USA by brand name "Epivir-HBV." 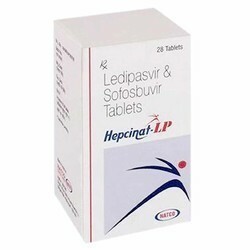 HEPCINAT LP Tablets contains Ledipasvir 90 mg sofosbuvir 400 mg Tablets a combination of anti-viral medications used in the treatment of Chronic Hepatitis C Virus (CHC) infection genotype 1. Viboliv (Generic Abrixone,Metadoxil) a hepatoprotective agent, prescribed for the treatment of fatty liver due to alcoholism, liver disease,also used to treat chronic and acute alcohol abuse,for acute alcohol intoxication. 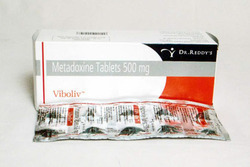 Internationaly "Metadoxine Tablets " is known by brand names "Abrixone, Metadoxil ". 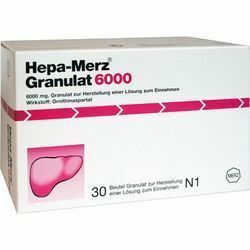 Hepa Merz for Cirrhosis used for patients with cirrhosis and stable, overt, chronic hepatic encephalopathy. "HEPA MERZ(L-ornithine-L-Aspartate)"infusion improves the survival of patients with acute liver failure. L-ornithine-L-Aspartate is marketed internationaly by brand names" Aksohep, Enervin, Hepa Merz, Hepalex, Hepatone, Levijon, Merzepa , Ornamin, Ornivit". 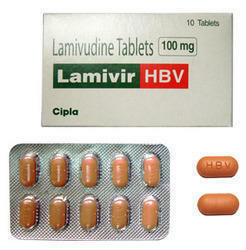 is used to treat chronic hepatitis B or C in adults, and to treat chronic hepatitis B in children who are at least 1 year old. Dose/Strength (ex. 1 mg or 1 ml) Adult: 5-10 million units IM/SC 3 times wkly for 4-6 mth, or 5 million units daily for 16 wk. 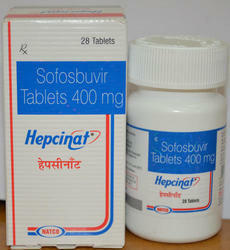 Sofosbuvir is also available by brand in the US, Europe. We assure quality of products, products of long expiration date and ship in discreet packing. Dose/Strength (ex. 1 mg or 1 ml) Adult: PO 600 mg once daily.